Be safe around electrical appliances. About 47,820 people in the us have reported fires because of electrical appliances. 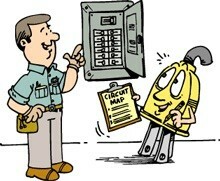 In order to avoid these things replace and repair damaged or loose electrical cords. 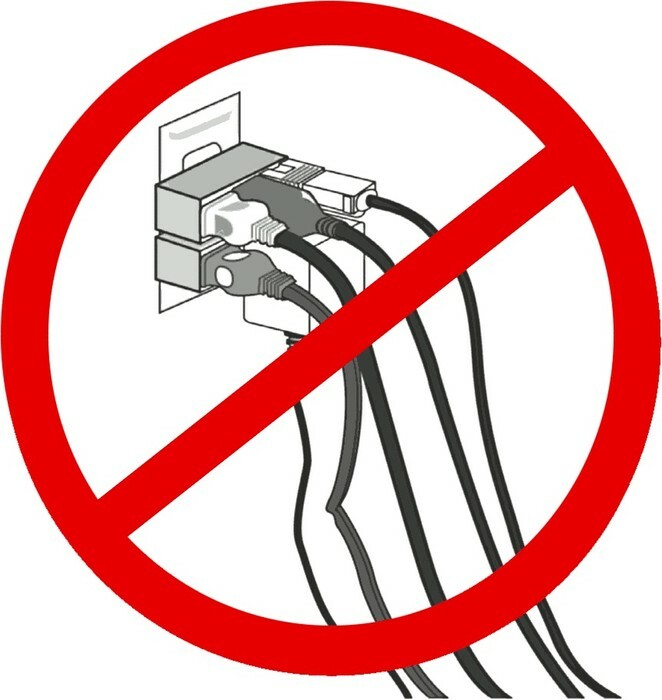 1) DON'T plug a bunch of stuff into one outlet or extension cord. It could damage the electrical system of your house or even cause a fire. Use these tips to avoid house fires. How can you avoid a house Fire? Well in order to avoid a house fire is to make sure all of your cords are nice and organized. 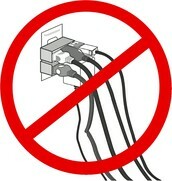 Also do not plug in a lot off stuff into 1 outlet this can cause a fire. And finally avoid putting things into outlets, like small objects. Unplug any appliances that you are not using and store cords safety away from pets and smaller children.